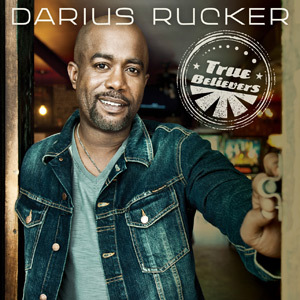 Bob co-wrote the song with Darius Rucker and Rodney Clawson. Bob DiPiero attended the Grand Opening of the Songwriters Hall of Fame Gallery in Nashville’s new Music City Center on May 19. As a 2007 Songwriters Hall of Fame Inductee, Bob was featured many times throughout the exhibit, including Songwriters Square at the corner of Demonbreun and Fifth Avenue (pictured below). 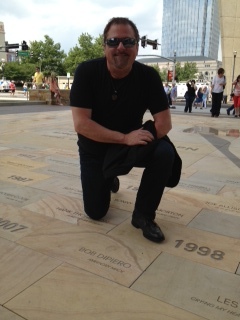 Bob DiPiero attended a special event at the Country Music Hall of Fame on May 15. The event was co-chaired by Kris Kristofferson.